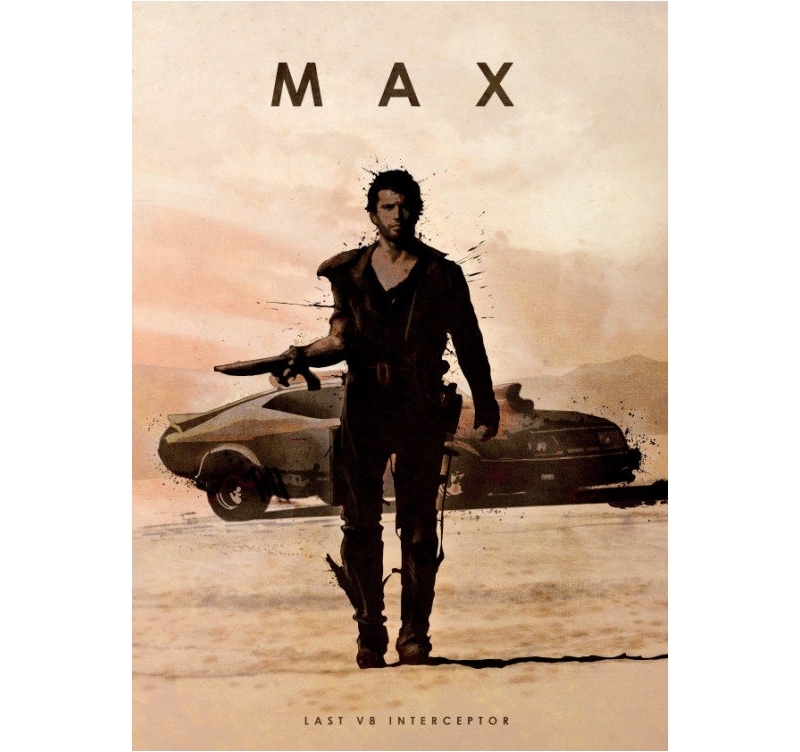 Check out our famous Max metal poster and its interceptor ! 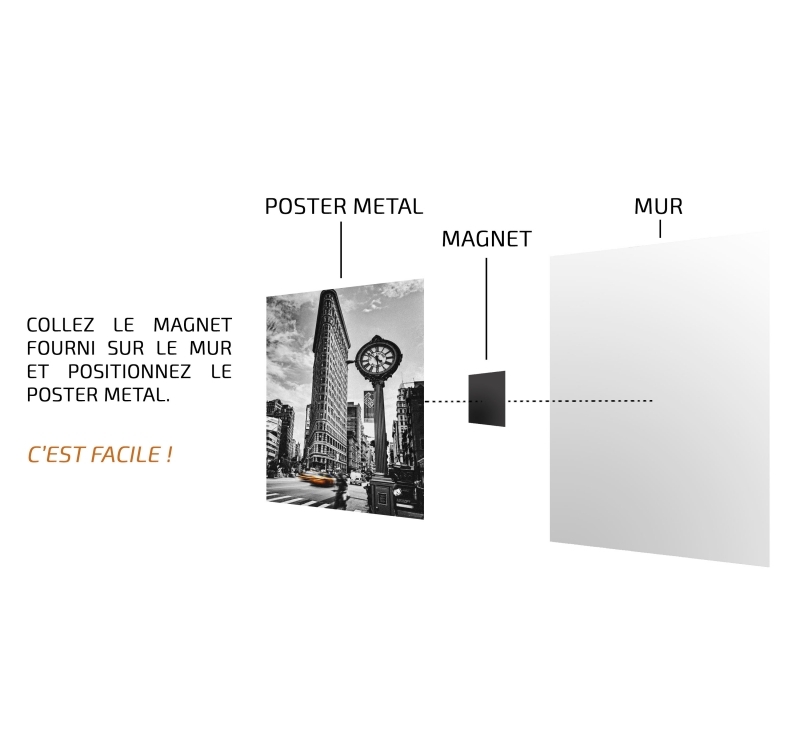 This film metal poster comes with its magnetic hanging system. The dimensions of this Max Interceptor wall poster are 48 x 67.5 cm. 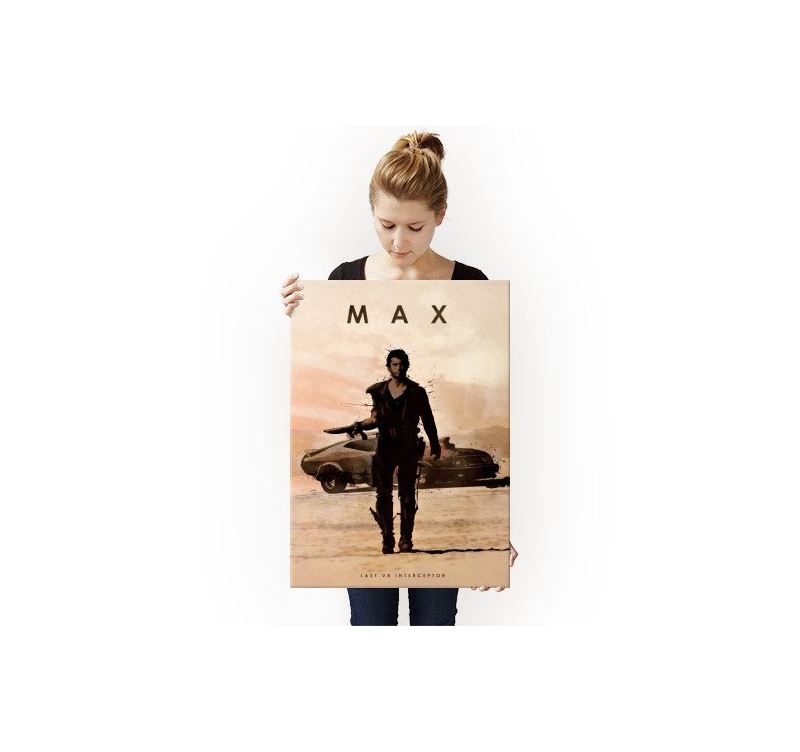 Completely free deliveries in metropolitan France and Belgium for this collector's movie poster. The Ford Falcon XB 351 of max wandering alone in a devastated world where the clan of cannibals, sects and gangs of bikers clash in this unique metal poster ! For a modern and dusty style, fans will be thrilled by this metal poster that will remind you of the crazy races and battles for oil and gas. This poster was made by our artists to offer you a modern cinematic creation and authenticated by a hologram on the back of the poster. 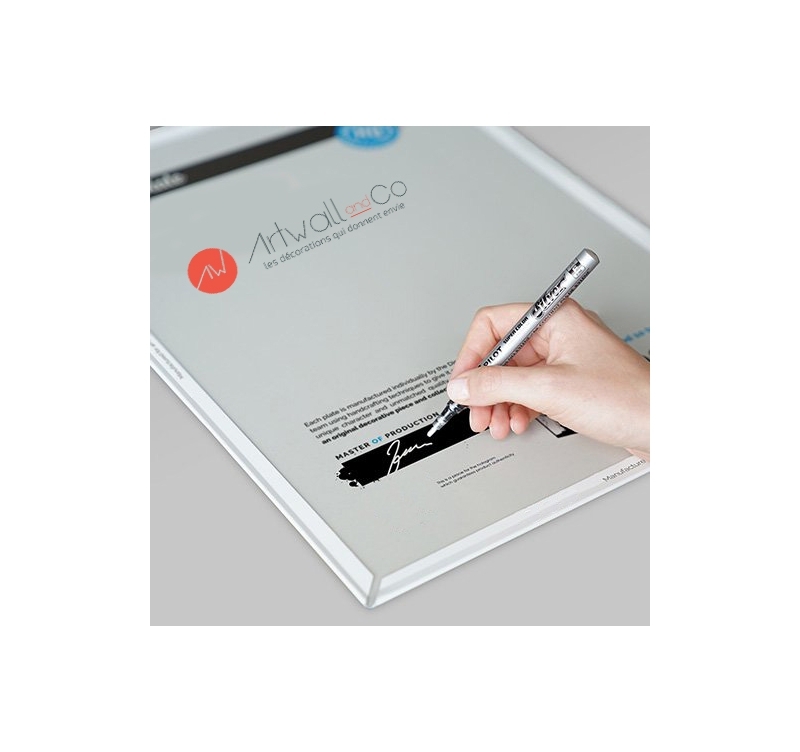 Our production manager signs each metal poster to have collectible pieces for your wall decoration. 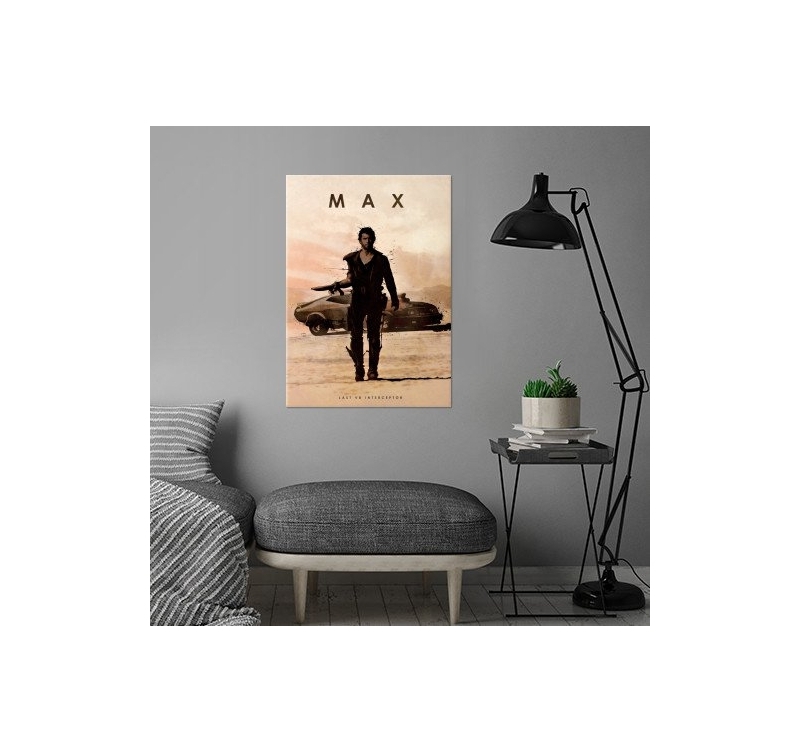 The Artwall and Co hanging system will allow you to fix this metal Max Interceptor poster to your wall without holes or screws, so you can change Artwall and Co posters to suit your cinematic trends! Each film metal poster or series commissioned allows you to directly support the artist of this wall frame.